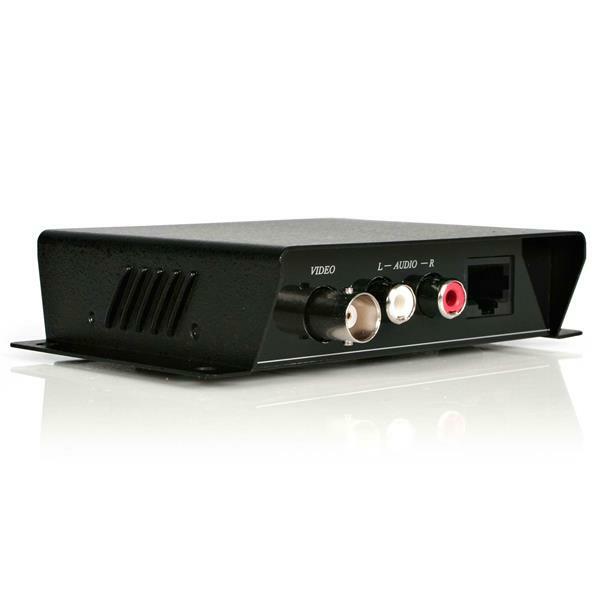 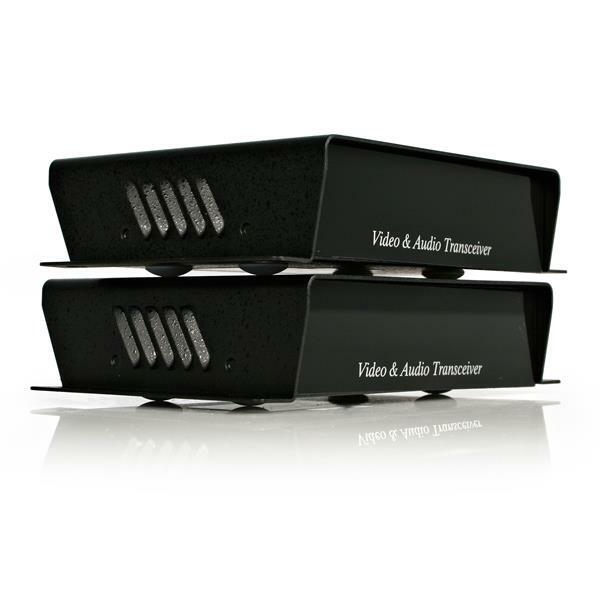 The COMPUTPEXTA Composite Video Extender over Cat 5 with Audio lets you extend a composite video source signal up to 200 meters (650 feet), using standard Cat 5 UTP cabling. The composite over cat 5 extender is comprised of two extender units that can be used interchangeably - one is installed near the video signal source, the other to be placed near the desired display, up to an impressive 200m away. 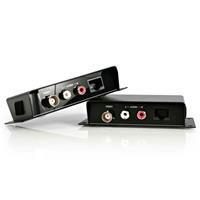 With no software or power adapter requirements, installation and setup is quick and hassle-free. 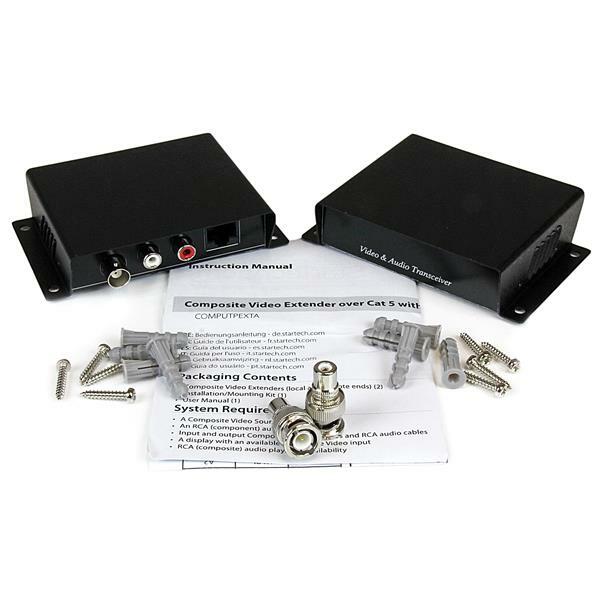 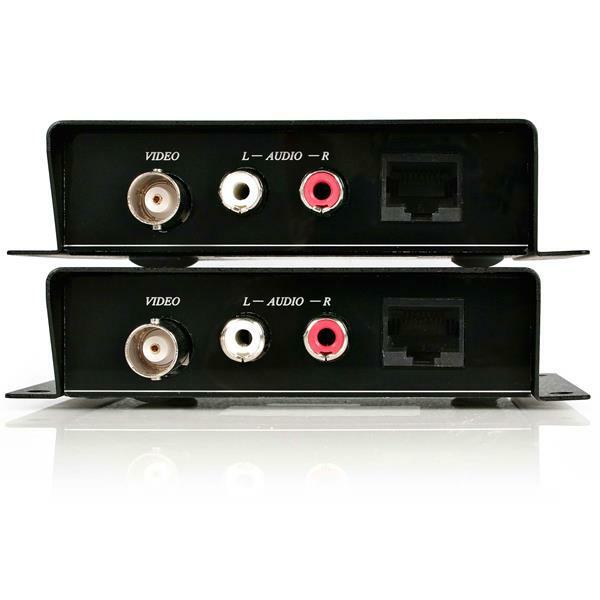 The included installation/mounting kit, and BNC to RCA composite video adapters offer added flexibility in the placement and usage of the device.